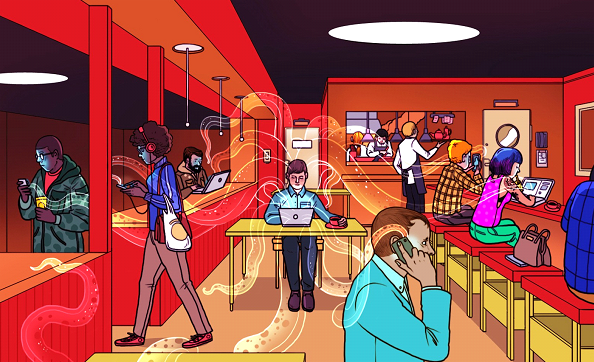 Free Wi-Fi Hotspots: What Is The Catch? | GUI Tricks - In Touch With Tomorrow! Free Wi-Fi Hotspots: What Is The Catch? - GUI Tricks - In Touch With Tomorrow! Home Did You know Tips and Guides Wifi Free Wi-Fi Hotspots: What Is The Catch? Free Wi-Fi Hotspots: What Is The Catch? Convenience of free Internet access with various devices as smartphones, tablets and laptops has take1n us by storms. While having a coffee of lunch we all using free Wi-Fi hotspots available at any corner. Hotels, shopping malls , airports, coffee shops, restaurants – they all provide free Internet access and users are risking with their personal information while browsing the net and exchanging files. With provider of Hotspot VPN free Wi-Fi is secure as its service encrypts Internet connection and makes this environment less dangerous. Reliable VPN makes it impossible for any third-party hacker or snoop to access users’ private data. NordVPN is well known due to strict no logs policy that guarantees great security level. This provider is perfect for desktop systems as Windows, Linux or OS X as well as with popular devices and mobile platforms: iOS and Android. With NordVPN online activities are encrypted so no one will learn your private secrets. Provider provides access to restricted files, blocked websites, allows download torrents and enjoy P2P. 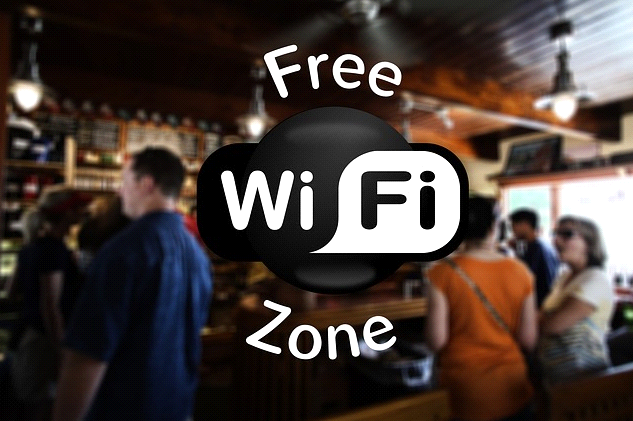 Users may be 100% confident in their safety while enjoying free Wi-Fi Hotspots. Mentioned VPN providers are perfect for public free Wi-Fi as provide great level of personal data protection.